Roof Restoration, Emergency Roof Repair and offer a 100% guarantee on all our work. We are experts at what we do and provide top-notch, quality services – especially during emergencies such as roof damages from storms or unforeseen events. Aside from our excellent services, quality workmanship, our prices are fair and reasonable. Our mission is very simple and that is for all of our customers to be 100% satisfied. We know bad news spreads around faster than good news and want all our customers to be 100% happy and satisfied with our work. Our knowledgeable & professional roofers are trained to complete any size residential or commercial project in a timely manner, without skipping any steps or cutting any corners. We fully understand the risk of the roofing industry and our goal is to become the number #1 brand in Cape Town for roofing contractors for many more years to come. Roof Repair – We are experts at wind damage repairs, leaks, dismembered roof surface and rotting areas. Roof repairs are required when the proper maintenance is not executed. 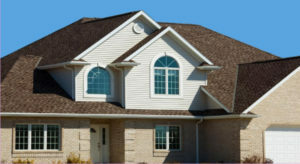 By entering into roof maintenance program, we guaranty the roof to live out a complete lifespan. We make the proper roof repair to address each leak in common areas such as valleys, roof top penetrations, and wall flashings. Roof Replacement – Signs of a distressed roof consist of rotting areas or consistent leaks. At this point our qualified Cape Town roof replacement consultant will develop a roofing system suitable for our client and their current situations. Roof Inspections – It is required by law for a new roof structure to be inspected and certified by a qualified roof inspector. Without the A19 Completion Certificate you will not get your occupation certificate and could also suffer a backlash from your insures if any claims arise due to defects in the structure. Give us a call and we will inspect and issue you a certificate. Waterproofing – Services include: Balconies, pool decks, roof top decks and sun decks. As an innovative company, we have adapted to modern architecture designs to better serve our clients. Roof Restoration – A roof restoration can be an affordable and effective alternate to replacing the entire roof system. 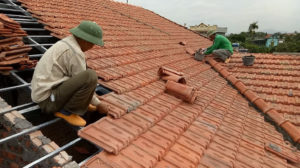 Roof Repairs Cape Town offers its clients the option for a roof restoration if the conditions of the existing roof are suitable for the applicable products and membrane. Prior to the roof exceeding its lifespan it may be recommended to restore the existing roof with a highly reflective aliphatic urethane liquid waterproofing membrane to restore and upgrade the performance of existing, ages, single-ply (flat roof), Modified bitumen (flat roof), or shingle roof (sloped roof). Emergency Roof Repair – Roof Repairs Cape Town provides 24 / 7 emergency leak repair service with response times that are unmatched in the industry. Our long-term client relationships are built upon our demonstrated ability to respond to leak repair needs in a timely and cost effective manner. Our clients know they can trust us to get the job done quickly for the lowest possible cost. Roof Painting – Roof Repairs Cape Town is a comprehensive roofing and painting solutions provider, specializes in all types of roof repairs (structural or covering), waterproofing, guttering, painting and damp proofing. Roof Repairs Cape Town covers all domestic and industrial fields of waterproofing. Warranties – We offer warranties for up to 20 years on several different roofing systems that otherwise would not be covered for 20 year warranty. We provides all clients with warranty certificated from the manufacture. 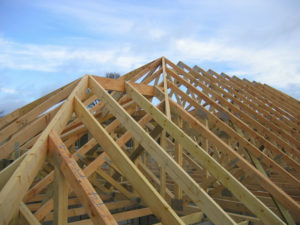 Additionally Roof Repairs Cape Town offers all customers with up to 10 years of workmanship warranty. We would love to hear from you, as professional roofing contractors we can take care of any roofing needs. We offer free advice and quotations and pride ourselves on being competitively priced and offering a guarantee on all our work. 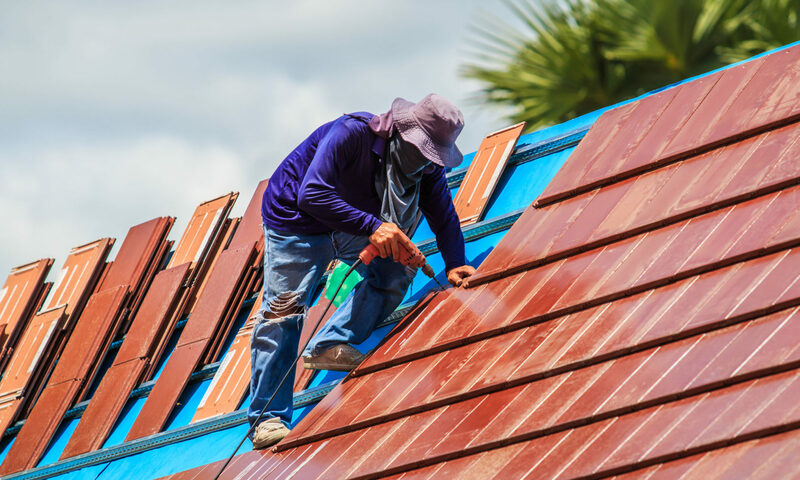 Whether you need a small job done or are in need of a complete roof installation or replacement, our professional team will get the job done on time, at a decent price. Give us a call and let us take care of all your roofing needs.